On November 26th 2018 airline company TAP Air Portugal got new wide-body airplane A330neo becoming the first operator of this type of airplane in the world. In the coming years airline company has to get 20 more airplanes A330-900neo. 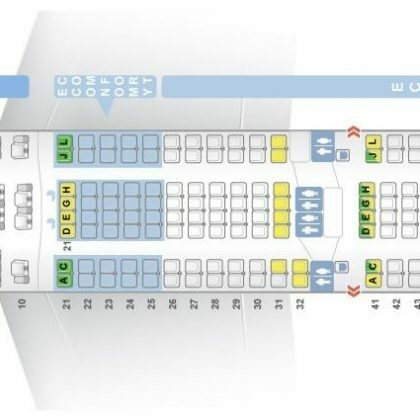 The A330-900neo received has three-class configuration that may accommodate 298 passengers (34 in business class, 96 in premium economy and 168 in economy class). The airplane will be operated on the routes from Portugal to the countries of South and North America and also to Africa. “We are glad to become first operator of A330-900. A330neo will provide us with even more operational flexibility thanks to unification with out current Airbus fleet. 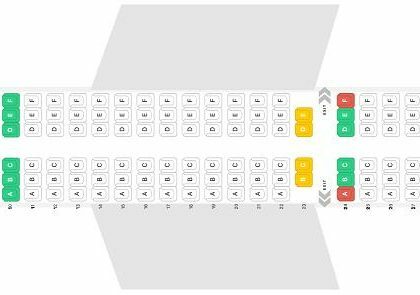 It is first airplane equipped with new, more comfortable cabin Airspace that fully corresponds to our ambitions of offering our passengers the best product and services during flight”, – marked Antonoaldo Neves, the president of TAP Air Portugal. 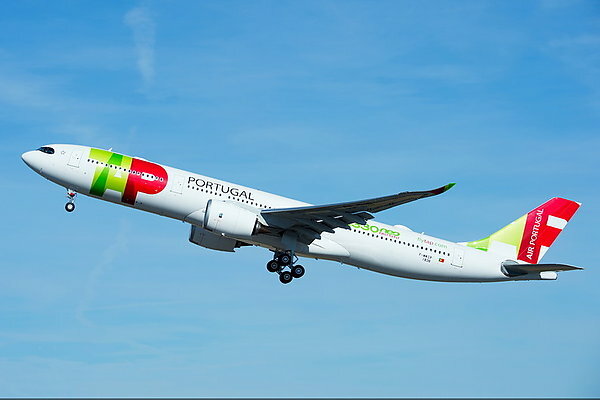 “Transfer of the first airplane A330neo to airline company TAP Air Portugal is important event for us. Thanks to introduction of new technologies A330neo will be able to offer passengers even more comfort and to operators – maximum efficiency that will become one more important step on the way to sustainable development of aviation industry”, – marked Guillaume Faury, the president of Airbus Commercial Aircraft.